Get Excited – Soolie Beetch is coming in November, 2015. 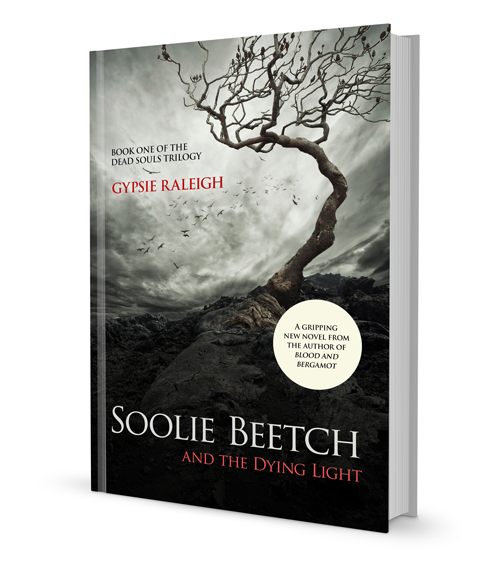 Soolie Beetch and the Dying Light. All rights reserved.